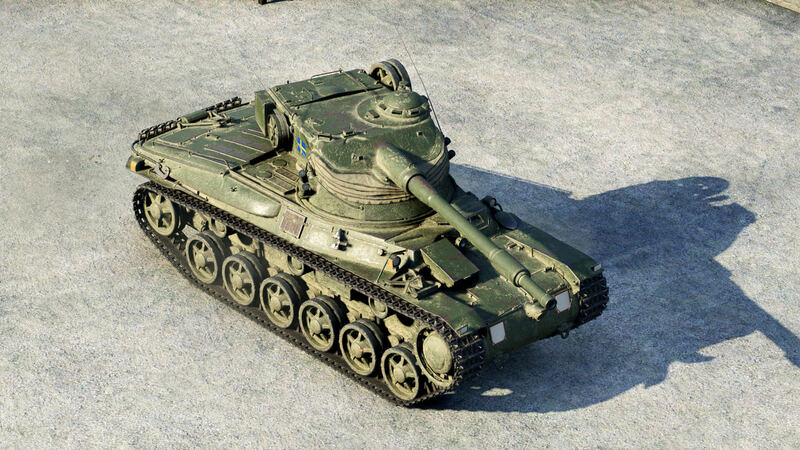 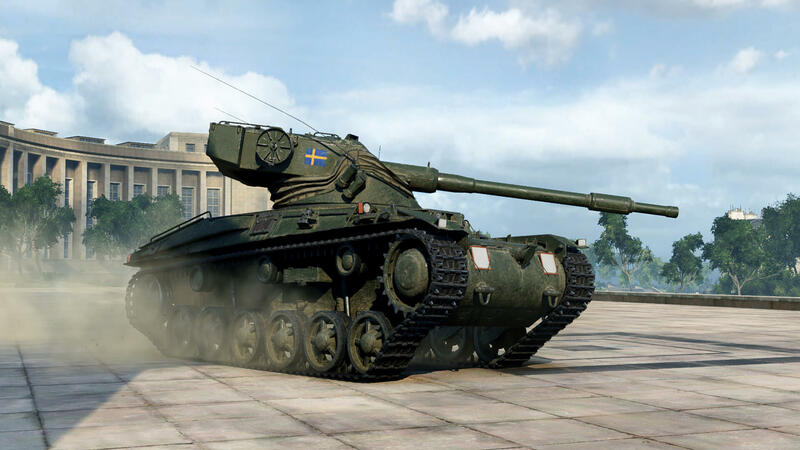 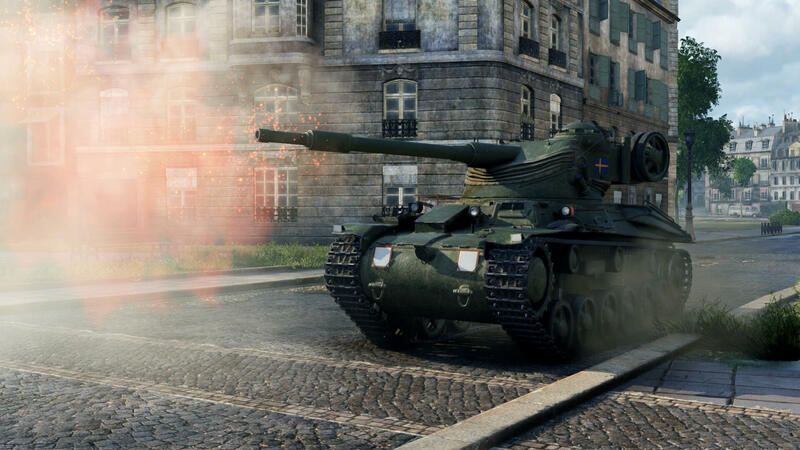 The first Swedish tank in the game is now available to buy in the Premium Shop. 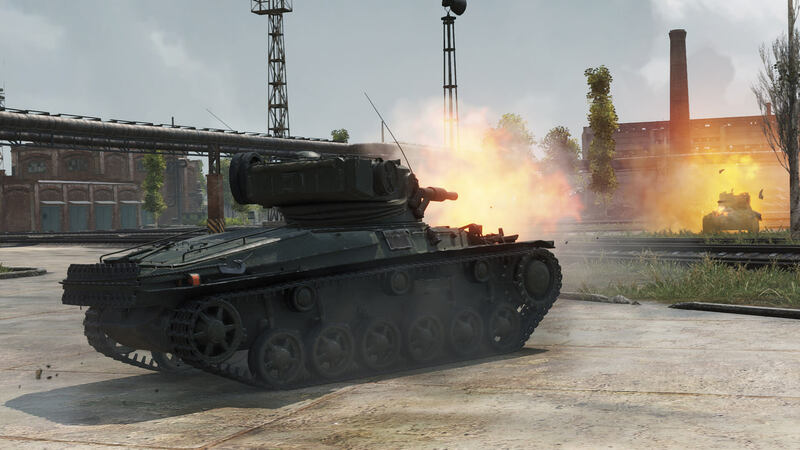 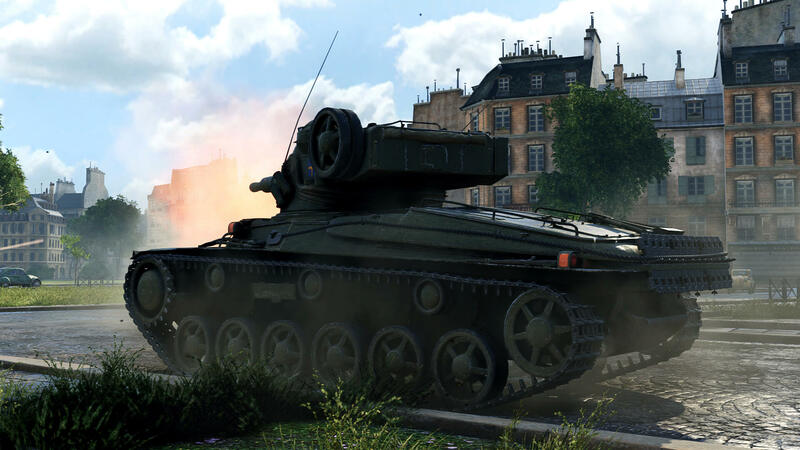 The Strv m/42-57 Alt A.2, is the first Premium Tank with an auto-loader gun and promises to be an interesting vehicle to play with. 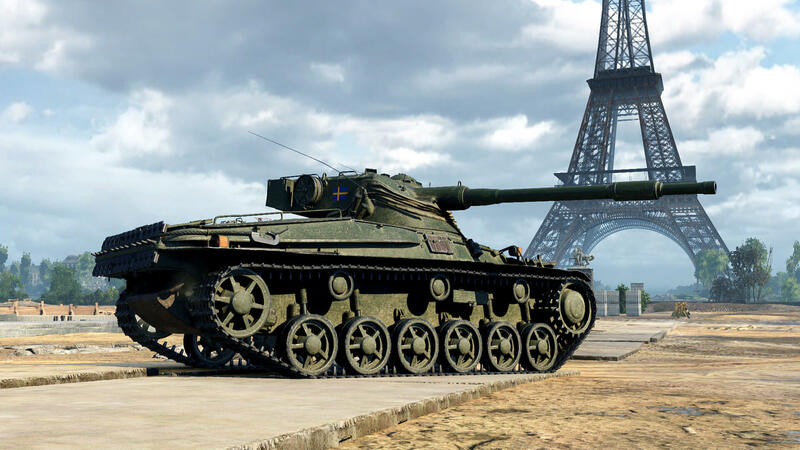 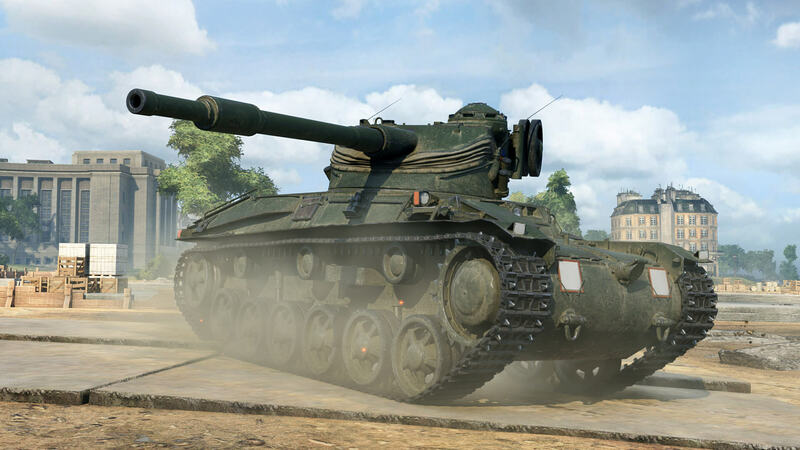 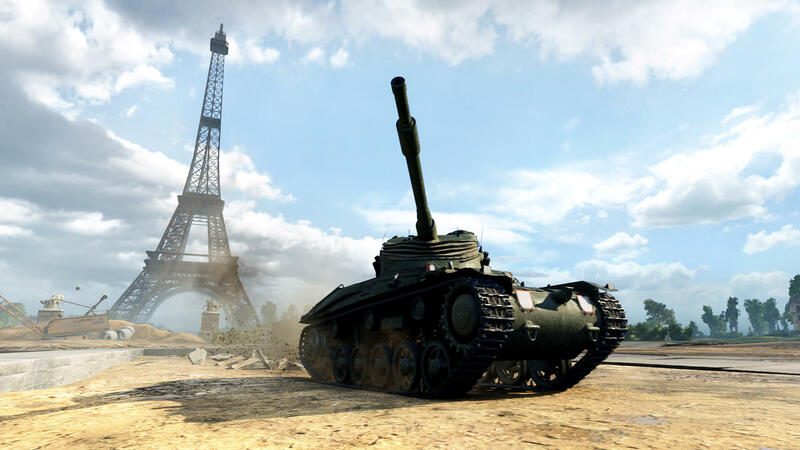 NA Server should get this tank today too, I’ll post as soon as I get more information.